Is the Future of Windows XP in Netbooks? Windows XP has been around since 2001 when it was released as the successor to Windows 2000 and Windows Me. In popular terms, however, it is the successor to Windows 98, Microsoft’s previous widely-used operating system. By 2006, it is estimated that 400 million copies of the operating system were in use worldwide. However, despite the release of Vista in 2006, Microsoft continued to sell the hugely popular XP to smaller equipment manufacturers until January 31st, 2009. The reasons for this are simple – it is a stable, flexible, and functional operating system with a vast library of hardware device drivers. In addition, many people around the world like it so much they don’t want to give it up easily. Clearly, there is plenty of life in Windows XP – but where might you find an 8 year old operating system in a world of Windows 7? Netbooks are low-end laptops whose purpose is to surf the web. Although capable of running applications other than browsers and chat clients, they are mainly for online activities and the perfect tool for using web apps. 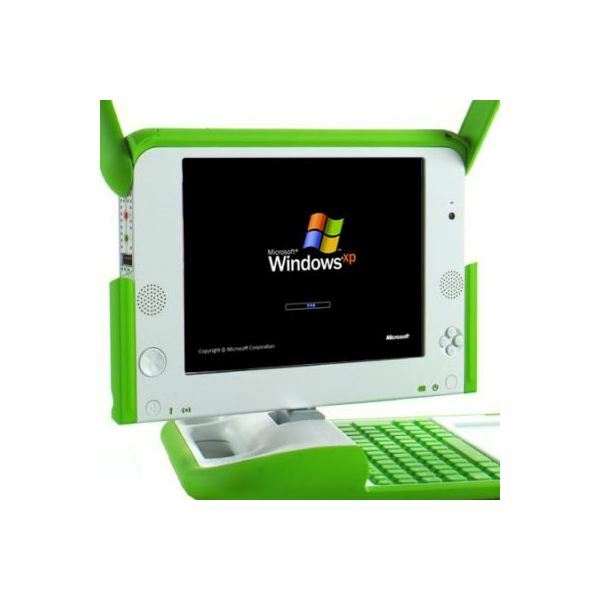 While early netbooks (such as the Eee PC) shipped with versions of Linux, many now feature Windows XP. You can pickup a small, lightweight and portable device for around $300 complete with Windows XP, a small amount of memory, a suitable hard drive and an array of flash disk options. 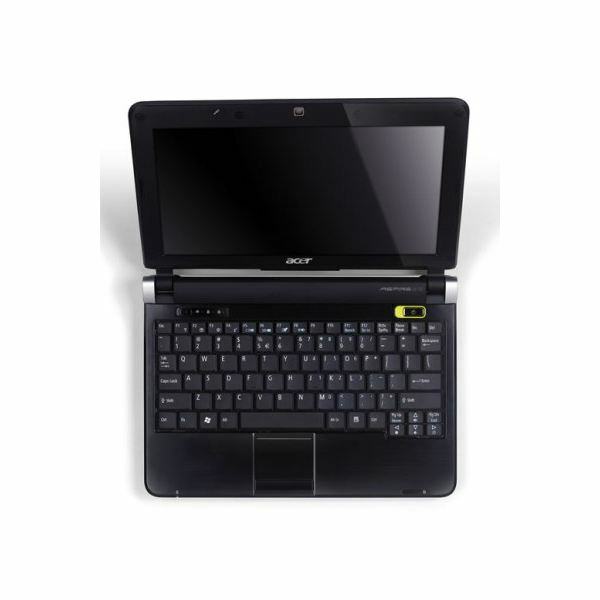 The Acer Aspire One D250 is a good example of netbook. Some of these devices even feature microphones and cameras – Windows XP has been around for 8 years and as such has a great set of drivers for all manner of mulitmedia hardware and applications. Beware though – these low-end laptops known as netbooks aren't designed for intensive image processing, office work, or gaming. Along with being the dominant operating system on low-end laptops, with the increase in capacity of portable memory devices such as USB flash, Windows XP has gained a new lease of life as a portable operating system. As floppy disks have become anachronistic, USB flash devices have taken their place; being able to boot a PC from a floppy disk was a key way to resolve issues in older versions of Windows, and with most PCs it is possible to boot and install XP from a USB device. This requires a stripped down version of Windows XP to be setup and installed onto your USB device along with whatever utility you plan to fix your boot issue with, such as an anti-virus app. Windows XP can be run from a USB flash device as small as 256 MB. Similarly, it is possible to setup a bootable CD or DVD to run Windows XP on your PC. As long as the operating system supports such versatile methods of issue resolution and power to low-end laptops, Windows XP will be around for a long time yet. XP might not outlast Windows 7, but it will certainly outlast Windows Vista.